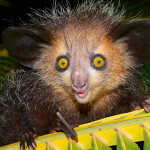 As humanity searches the stars for weird looking alien species, it turns out that here on earth we have a whole bunch of crazy looking critters. Some that make you smile and saw awwww and other that make your want to scream and run the other way. 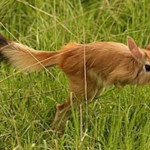 Today we are just having a little fun as we take a look at some of the most weird and wonderful animals on our planet. 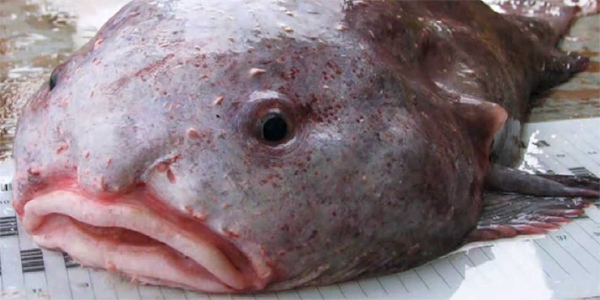 When you first glance at the Blob Fish you will swear that you are looking at something a person has made for fun. But this fellow lives deep in the ocean of the coast of Australia and Tunisia. 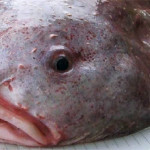 The Blob Fish always gets chuckle as it has a face like a grumpy old man. How can you look at a Dumbo Octopus and not smile? 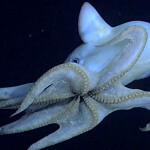 Their official name is Grimpoteuthis, but they are referred to as Dumbo Octopuses as they have little what looks like ears and what also looks like a little truck sticking out as well. 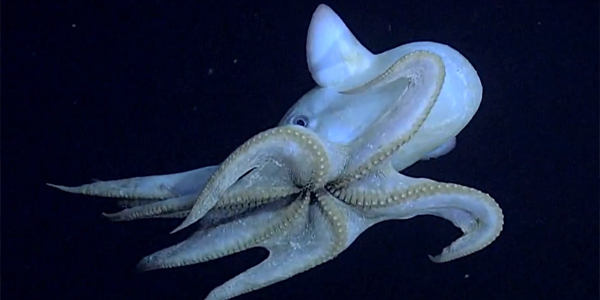 There are very rare octopuses and are only found in the extreme depths of the ocean. 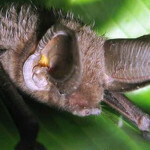 Living in the jungles of Madagascar, the Sucker Footed Bat is one creepy and evil looking animal! Bats are not exactly the nicest looking animals at the best of time, but this guy with his weird what look like suction cups on his legs, arms, wings whatever they are is creepier than the rest. What the heck is this thing? Is it a mouse? 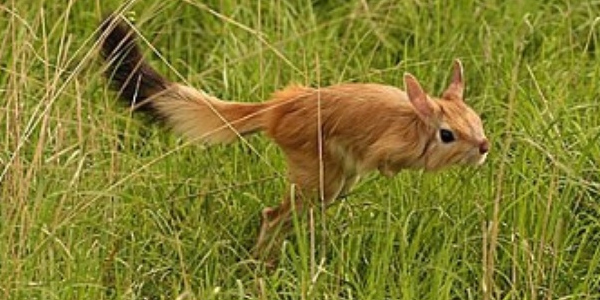 Is it a rabbit? 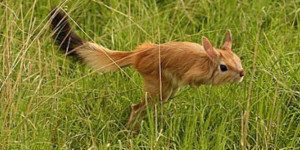 Is it the result of a mouse mating with a rabbit? Either way with its bushy tail and long legs, the Spring Hare is quite the looker of the animal kingdom. 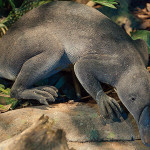 The amusing, crazy and downright weird appearance of the Platypus when it was first discovered led to some scientists saying the animal was nothing more than a hoax. But the Platypus is very real indeed and one of the most interesting creatures on this list. 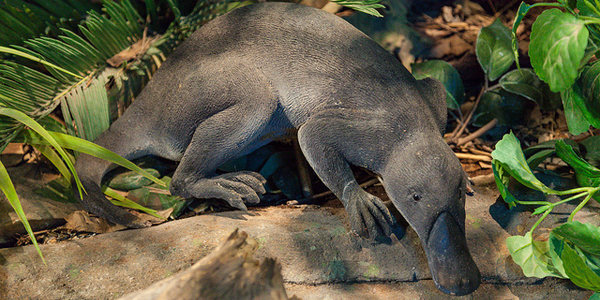 You see the Platypus is a mammal, but unlike other mammals, a Platypus lays eggs instead of giving birth. Man this is one crazy looking guy! 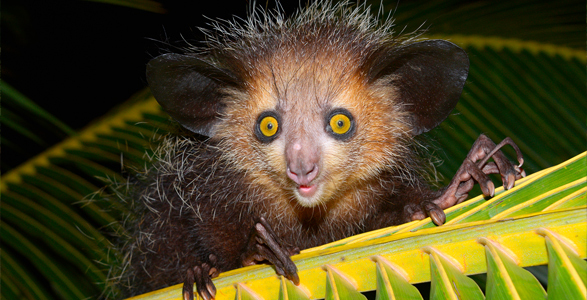 An Aye-Aye is native to Madagascar and his crazy huge eyes make it seem like he has been drinking coffee for about 7 hours straight and is now seriously wired. It has a weird long middle finger that it uses to catch bugs. 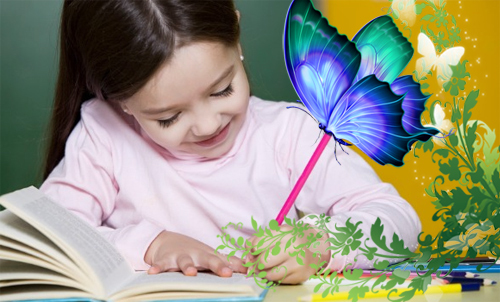 It simply just flips them off and then rushes in to eat them. 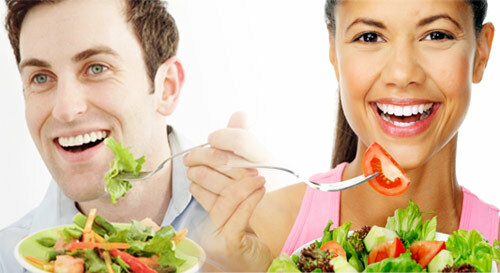 Only joking. 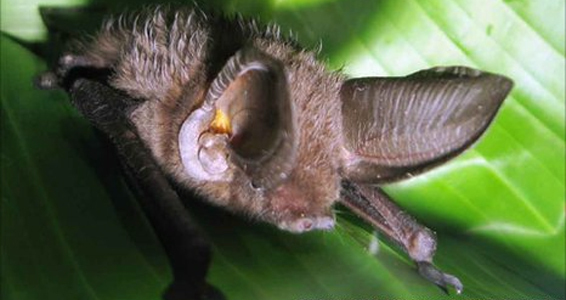 🙂 It uses its middle finger to dig into holes in tress that it gnaws with its teeth to pull the bugs out. 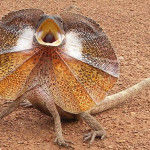 I am sure I saw this guy in one of the Jurassic Park movies! 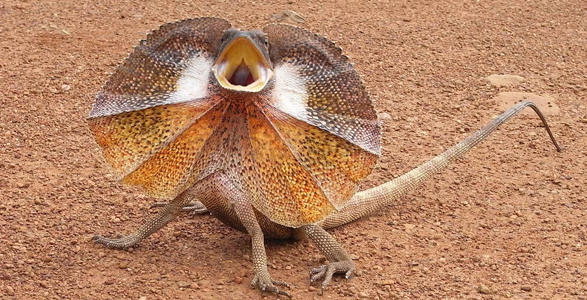 The Frill Necked Lizard may not be the biggest creature in the world, but when it frightened and feels threated it opens up its jaws and frill and it looks very intimidating. The Frill Necked Lizard is pretty cool in now it walks on all four legs, but when it runs and starts to pick up speed it just uses its hind legs.